Thank you and your nursing team for the wonderful care. 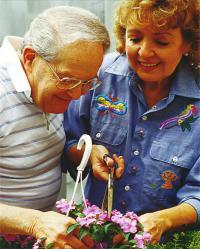 Family Care Services of Western New York has been providing high quality home health care services to the Western New York community since 1985. Our Agency is locally owned and operated and specializes in serving a suburban clientele. We pride ourselves on the level of involvement and commitment which we sustain in each client relationship. 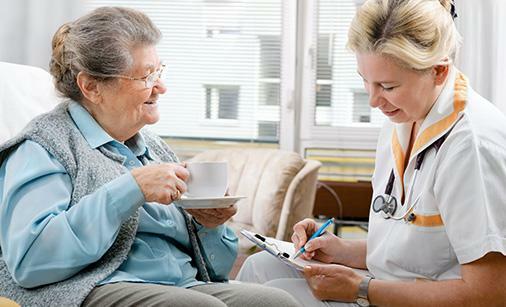 Our Agency's philosophy blends the time-honored principles of service with the most current health care technology to provide every client with the highest quality home health care available in Western New York. 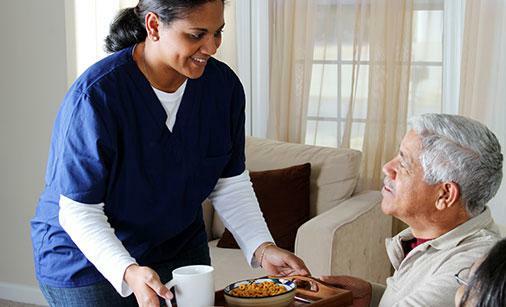 ongoing case management and supervision of your home care program by the Agency’s Director of Nursing. 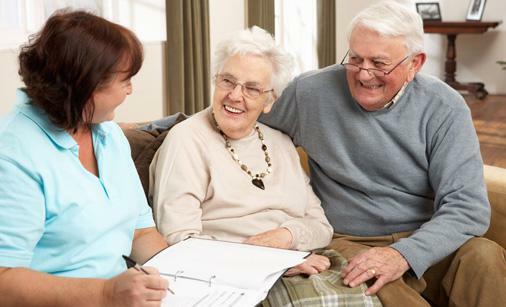 established referral networks and strong working relationships with community attorneys, bank trust officers, financial planners, geriatric physicians, an in-home dentist, and an in-home podiatrist. 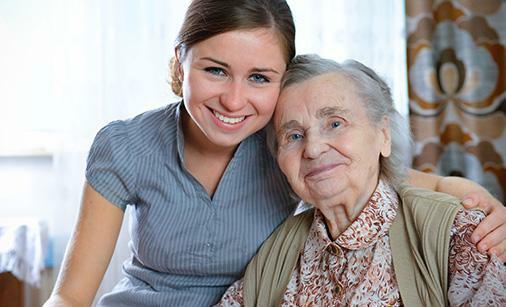 Family Care Services of Western New York offers each client a full range of traditional home health care services, a variety of ancillary home care services, as well as a comprehensive medical referral network.